Of all the thirteen original British colonies in North America, Pennsylvania stands at the head of the pack. 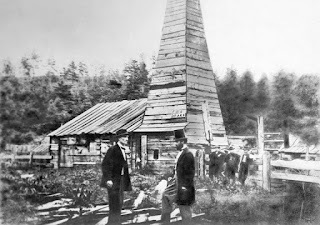 Pennsylvania was the only one which had all the critical ingredients in abundance for economic growth over the decades following the Declaration of Independence: coal, petroleum, timber and iron ore, all of which fueled the Industrial Revolution. No other state had these raw materials in such abundance. 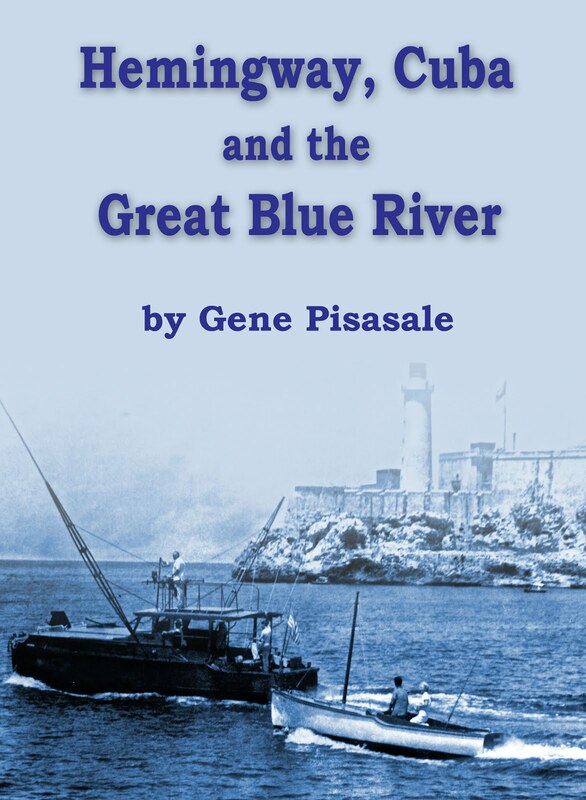 In fact, Pennsylvania was the home of the nation's iron (and later, steel) industry, well before the Mesabi Range in Michigan brought crucial resources to the nation. 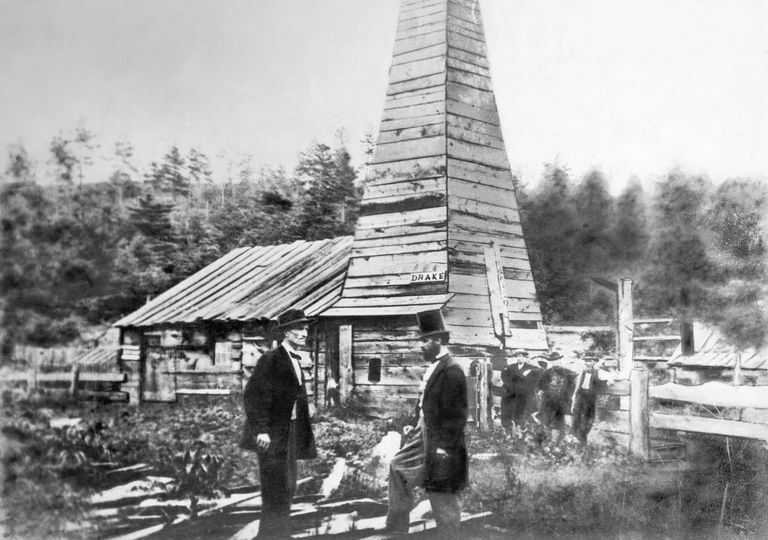 The home of the nation's oil industry was not in Texas- as many people might guess- but in Pennsylvania, where in 1859, "Colonel" Edwin Drake drilled the country's first oil well. 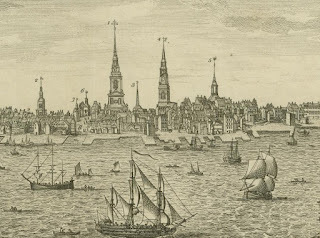 Aside from leading the nation in the production of natural resources for 100 years- Pennsylvania's (and the colonies') largest city- Philadelphia was the crucible for the independence movement. 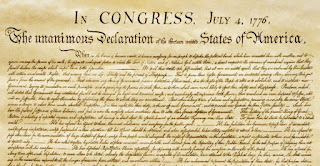 Both the Declaration and the U.S. Constitution were created and signed in Philadelphia. It is no wonder that thousands of people flocked to Philadelphia- the largest city in the America- for work, for opportunity, for the chance to lead a better life. 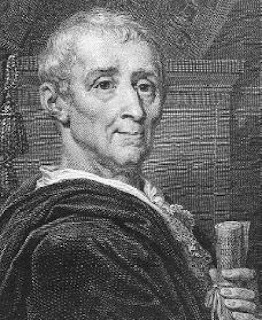 After his shop was trashed by anarchists revolting against King Louis XVI in Paris, E.I. du Pont and family came to America to start a new life- and began their powder works operations on the banks of the Brandywine Creek in 1802. The du Ponts were friends with some of the Founding Fathers- including President Thomas Jefferson. The family participated in a small way in the Louisiana Purchase and later supplied gunpowder and explosives for every war from the War of 1812 up through World War II. 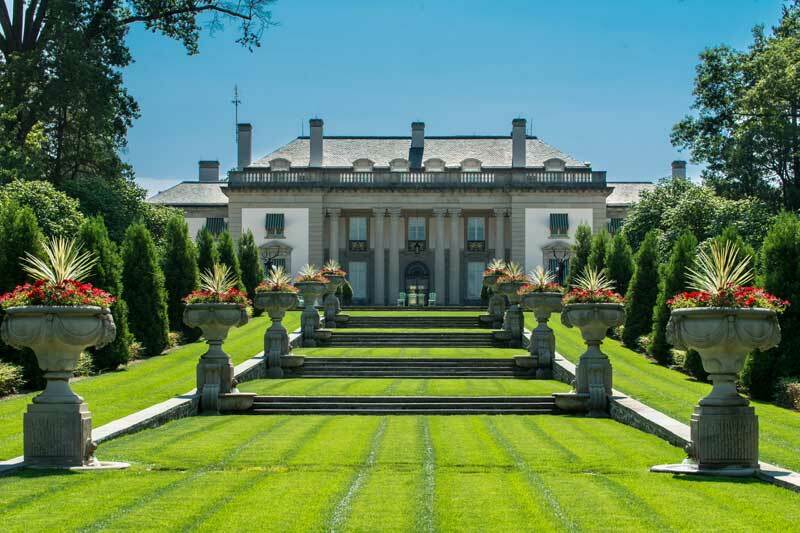 No other family can lay claim to as much influence in the history of American growth and independence as the du Ponts- and their homes around the city of Wilmington, Delaware are a showcase for that history. 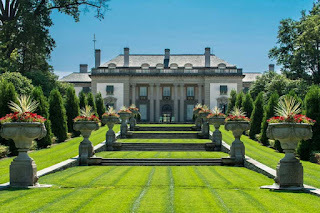 A brief visit to Nemours- the palatial estate built by Alfred I. du Pont highlights some of these important connections. 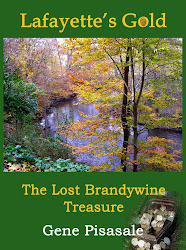 Living in the Brandywine Valley outside Philadelphia is a historian's dream. 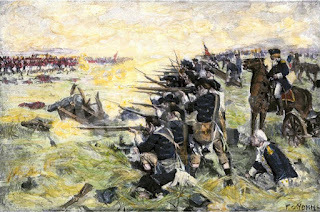 Aside from the Battle of the Brandywine which raged nearby, Valley Forge and many other important sites sit nearby. The area has numerous museums displaying this rich heritage- and anyone wishing to know more about our colonial history should take the time to visit the region. 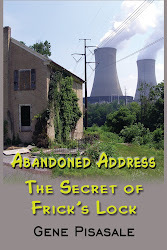 Within 50 miles of Philadelphia lie dozens of fascinating buildings and sites to explore. 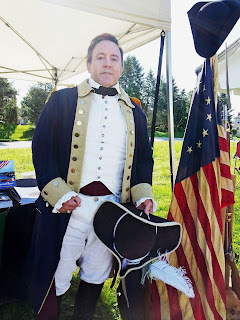 As an historian, I feel blessed to live in Kennett Square, Pennsylvania, just down the road from Brandywine Battlefield and not far from nearly all these important locations. 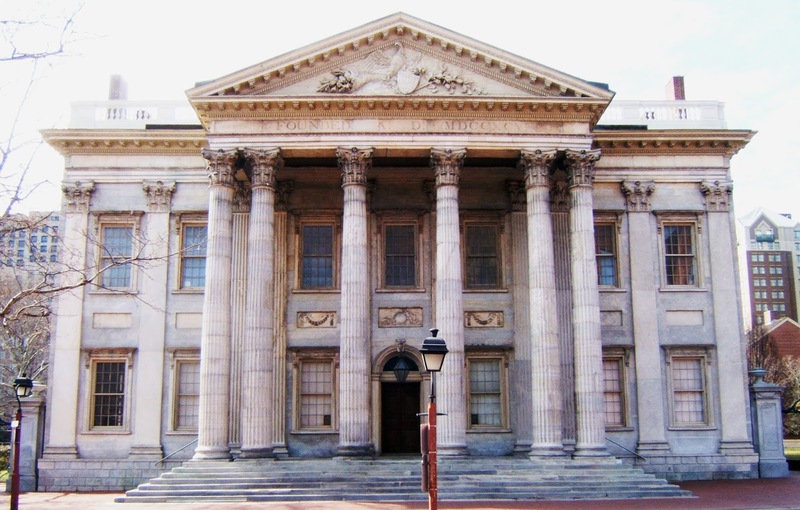 So- if you're looking for a place to explore and want to get in touch with America's heritage, you cannot do better than a visit to Philadelphia and the many surrounding areas so rich in our history. Make it at least a two to three day trip, minimum- if you want to experience it all. You'll come away with a much richer understanding of the roots of the American system, our economy and our way of life. 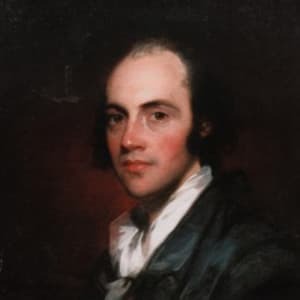 This week marks a solemn event: 214 years ago, on July 14, 1804, Alexander Hamilton and Aaron Burr faced off in their now infamous duel in which Hamilton was mortally wounded. 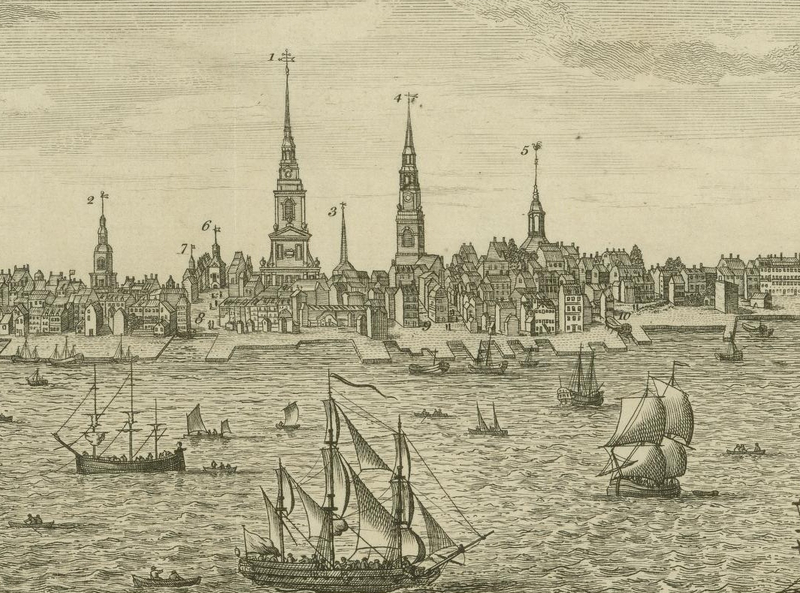 They met early in the morning on the banks of the Hudson River in Weehawken, New Jersey, as dueling was illegal in New York and mostly frowned upon and rarely prosecuted across the river. Attending the annual meeting of the Alexander Hamilton Awareness (AHA) Society in New York City, I discovered some things I didn't know or only had limited information on regarding this very important Founding Father. Today we call them "duels", but in several letters exchanged between the two men, it was referred to as an "interview". Most people today would shudder to think that their upcoming job interview might be fatal- and this one was for Hamilton. Agreeing in advance to "throw away" his shot, Hamilton deliberately missed Burr... but Burr- the sitting Vice President of the United States- shot directly at Hamilton, severely wounding him in the abdomen, the bullet piercing his liver and lodging in his spine. Hamilton lay in agony for over 30 hours at the home of his friend William Bayard, Jr., where he passed away the next day. Hamilton and Burr had much in common. 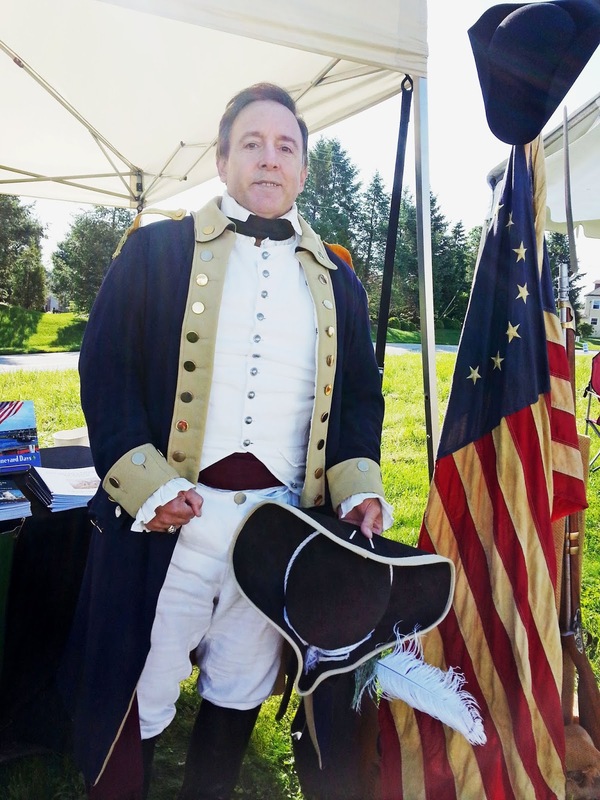 They had both fought in the American Revolution, both practiced law as attorneys in New York- and sometimes even shared the same court cases. Yet over time, Hamilton came to distrust Burr, who'd defeated Hamilton's father-in-law Philip Schuyler for the Senate seat in New York. In the year 1800, Burr nearly defeated Thomas Jefferson for the Presidency, a contest in which Hamilton threw his support to Jefferson. Four years later, Burr sought the governorship of New York- another battle in which Hamilton opposed his candidacy. Again Burr lost- and his hatred for Hamilton grew to immeasurable heights. 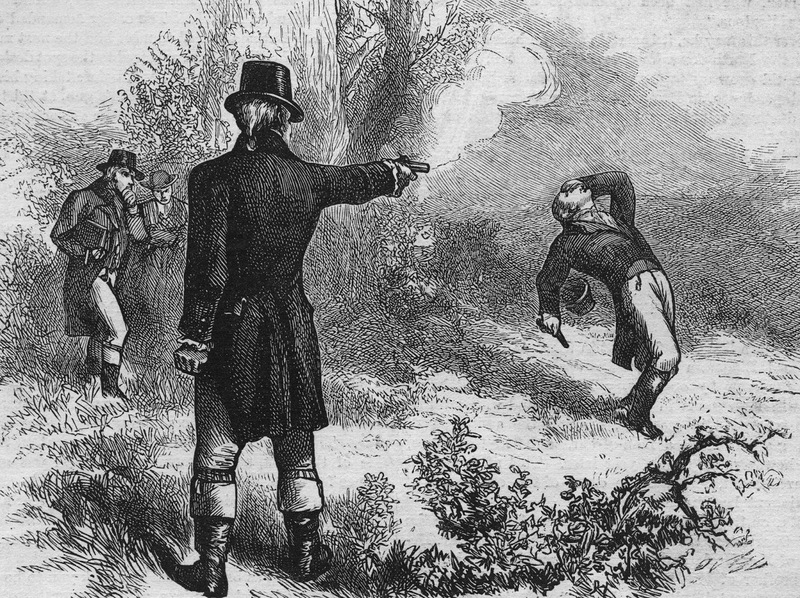 After Hamilton disparaged Burr in a private meeting with friends, Hamilton's comments made their way to Burr, enraging him to the point where he insisted on a duel. Hamilton was highly perplexed with this development- as his own son Philip (his first) was killed in a duel just three years earlier, defending his father's honor. When Philip was killed he was just 19 years old- and his mother Eliza was pregnant with her eighth child, who she later named Philip in his honor. In the Burr- Hamilton duel, the same pistols were used- and it was fought at the same spot along the Hudson where Philip had been killed. Young Philip's death was so traumatic to Hamilton, he was said by friends to be severely depressed for months afterwards. His daughter was so disturbed by Philip's death, she had a nervous breakdown and never recovered, basically an invalid for the rest of her life. 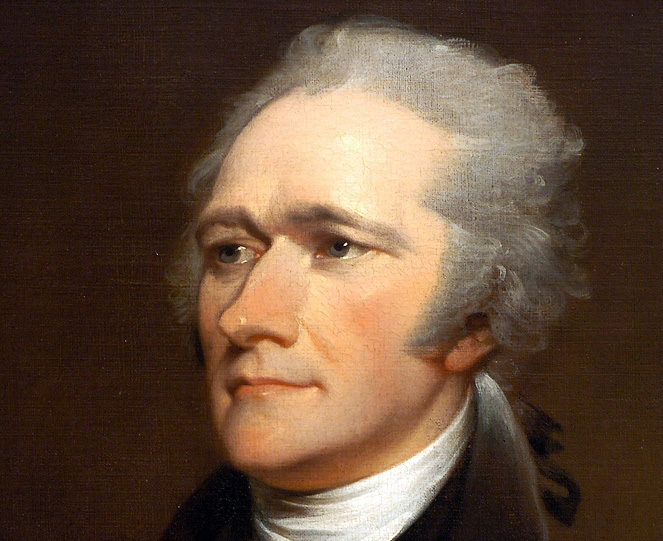 Alexander Hamilton was just 47 1/2 years old when he died. The nation was in mourning; thousands of people followed the procession to his funeral. 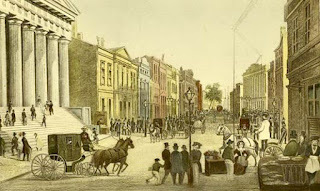 He was buried on the grounds of Trinity Church in lower Manhattan, a large white marble monument marking his grave. His wife Eliza was so distraught, she could not attend the funeral service. Eliza dearly loved her husband- and spent the next 50 years dedicated to keeping his memory alive, insisting that his personal papers be preserved so that the nation would understand his many achievements. Alexander Hamilton was, in my opinion as an historian, the most gifted of the Founding Fathers. His writings and speeches from an early age reflected his profound and thorough understanding of numerous disciplines, including finance, banking, investments, commerce, human rights, law, the workings of government and many other topics. 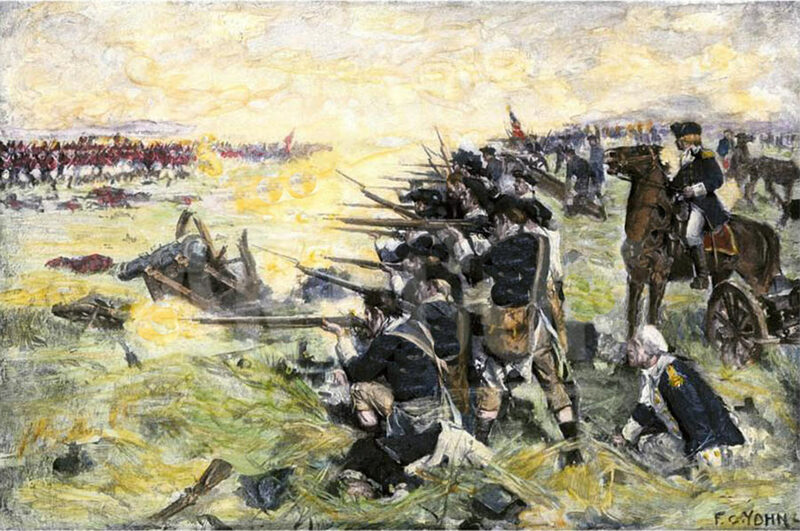 He was George Washington's most trusted aide-de-camp during four critical and tumultuous years of the American Revolution and fought bravely- and successfully- at the climactic final battle of Yorktown. Later when he served as our nation's first Secretary of the Treasury, Washington trusted his recommendations and decided to follow Hamilton's guidance despite protests from Jefferson, Attorney General Edmund Randolph and many others. As brothers-in-arms on the battlefield, Washington and Hamilton survived the war together. in the following years, Washington used Hamilton's guidance as the young republic struggled to overcome its massive debt burden, bickering among the states and many crises which ensued. 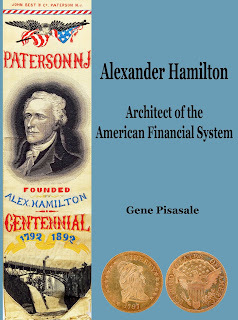 Alexander Hamilton- more than any other human being- is responsible for the financial and economic survival of America. Article I, Section 8 of the U.S. Constitution- which gives Congress powers to tax and levy duties to generate revenue, pay down and issue debt, regulate commerce and other functions- has Hamilton's fingerprints all over it. 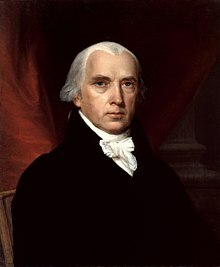 Article I, Section 8 is the lifeblood of the Constitution- and without Hamilton, it would not have been written so effectively and successfully as a critical tool for the struggling nation. 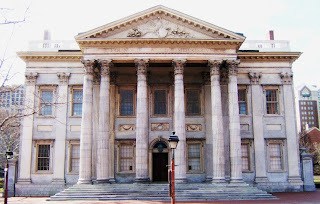 More than any of the Founding Fathers, Hamilton fully understood that the country could not survive without generating revenue- and he created the financial system- including the First Bank of the United States (precursor to the Federal Reserve System), along with a solid framework for commerce and the securities markets to thrive. Hamilton also knew that the nation needed a strong manufacturing base- a critical piece of a diversified economic framework- and thus foreshadowed what we now call "modern portfolio theory". The "portfolio" was the U.S. economy- and Hamilton helped it diversify successfully away from a strong dependence on agriculture and into what we now know as a fully modern, efficient economy. I have a special link to Alexander Hamilton. 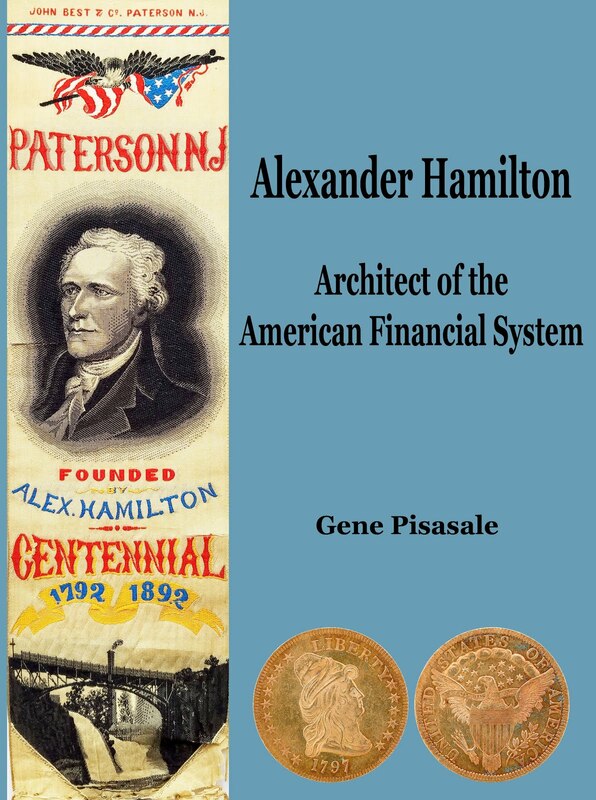 At the AHA meeting in New York, I was both pleased and honored to see my book "Alexander Hamilton: Architect of the American Financial System" on the shelves available for purchase at Federal Hall, a National Memorial site where Washington took the oath of office in April 1789. The book is the result of my Master's Degree in American history which I completed in 2017- almost exactly 260 years after Hamilton was born. Without Hamilton, the nation may have struggled for years, possibly decades. 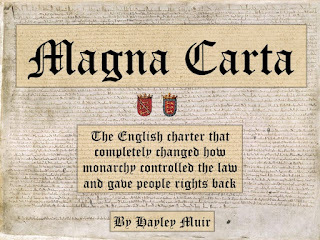 Instead, it became the strongest, most successful country on Earth. Absent his recommendations and policies, America today would be a very different place- likely far weaker and more vulnerable to financial crises and attacks from enemy nations. So now, as a grateful nation we should all say "Thank you". "America is great because she is good." In 1831, French historian Alexis de Tocqueville was sent to America by his government to study our prison system. Over the next year, he toured several states and parts of Canada observing the way people lived, how they conducted business and how our government functioned. 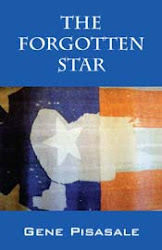 His efforts were focused somewhat less on the prison system and much more on the attributes of the American way of life. His now famous quote is simple, yet so comprehensive in its scope. 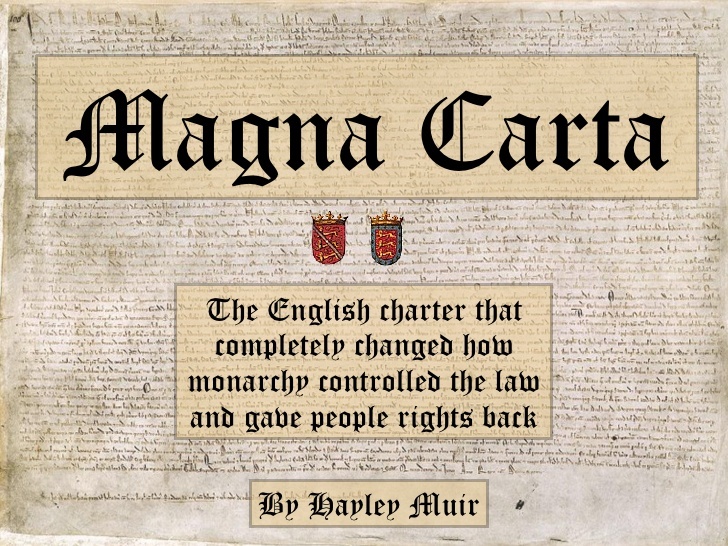 He had come from Europe, where Kings and Queens still ruled and social stratification kept the ruling class and wealthy citizens dominant over the vast majority of people. 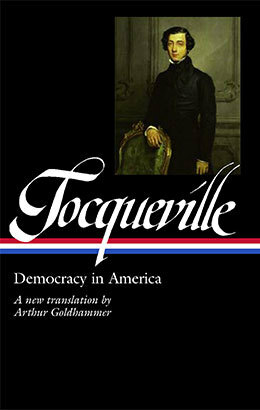 In short, for de Tocqueville- America was a very special place. In America, de Tocqueville experienced a society in which- at least according to its Constitution- most people had a chance to achieve and live a good life, with basic human rights and opportunity to succeed without an overbearing government or aristocracy holding them back. Slavery was the glaring exception- millions of blacks, mostly in the southern states, lived in servitude to plantation owners who controlled their fate and held strong influence over the workings of the American government. Thirty years after his visit, the scourge of slavery would ignite a horrendous Civil War which nearly destroyed what President Abraham Lincoln called "the last best hope of Earth." 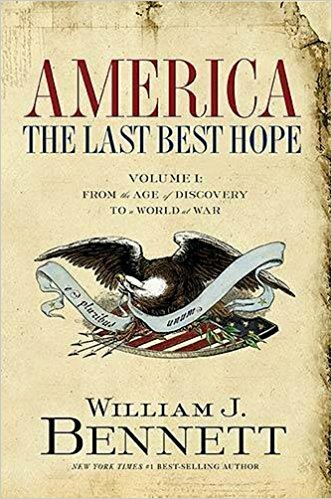 In his book America: The Last Best Hope, former Secretary of Education William J. Bennett describes the beginnings of our nation, our struggle for independence and the many subsequent challenges that America faced. 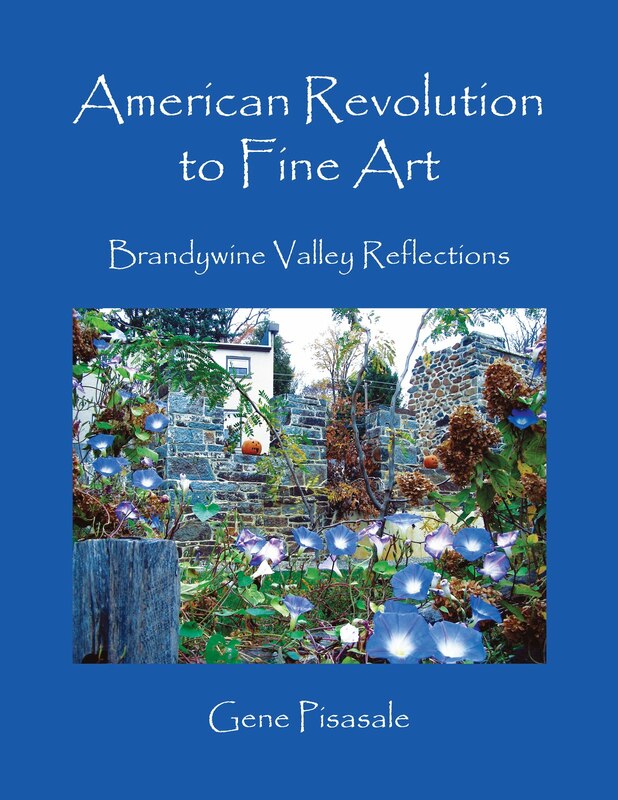 Throughout his two-volume work, Bennett highlights the one undeniable fact: despite its many flaws, America truly is unique among the nations of the world, benefiting from the insights of wise men who created a republic which- 242 years after the signing of the Declaration of Independence- is still strong, millions of people every year attempting to come here to enjoy the many freedoms and blessings we sometimes take for granted. TIME Magazine now has a special edition out titled "Founding Fathers: The American Visionaries Who Created a Great Nation." Like de Tocqueville, the editors of TIME recognize the special nature of our country, our system of government and what has over more than two centuries become the most successful and admired nation on the planet. 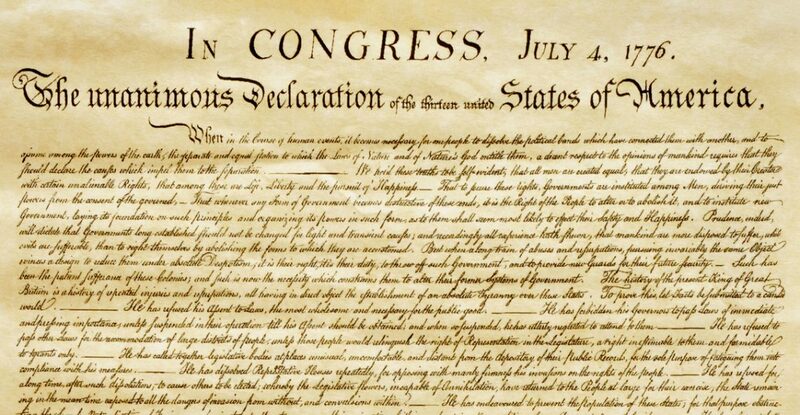 To the Founding Fathers, to all those who have served our country in uniform, in government and throughout all levels of society, here's wishing you all a very happy, safe and splendid Fourth of July.